Education - Clyde Companies Inc.Education - Clyde Companies Inc.
Clyde Companies invests heavily in local education programs. It’s part of our roadmap to Building a Better Community. Our partnerships with school districts, local universities and trade schools offer valuable opportunities for members of our community, including: course instruction, safety education, job exploration, job shadowing, internships, apprenticeships, and employment. 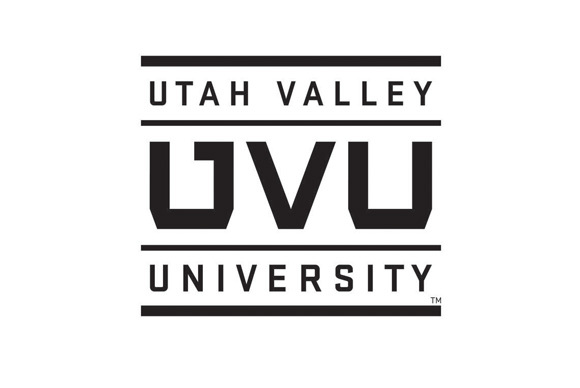 Clyde Companies is honored to have worked directly with Utah Valley University for more than 25 years to offer course instruction, scholarships, funding and support for the University’s Clyde Institution of Construction Management. Recently, W.W. Clyde & Co. has taken our support to another level — helping to build curriculum, approved coursework, field experience and other vital skill assessments for a new bachelors degree, the Construction Management Division’s Heavy Highway program. The Clyde Companies family is proud to offer scholarships, internships, and employment opportunities to UVU students on an annual basis. 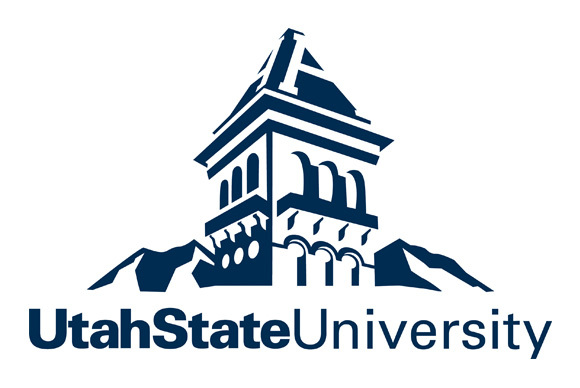 We maintain a strong history with BYU. In fact, their engineering building is named the Clyde Engineering Building after our founder. 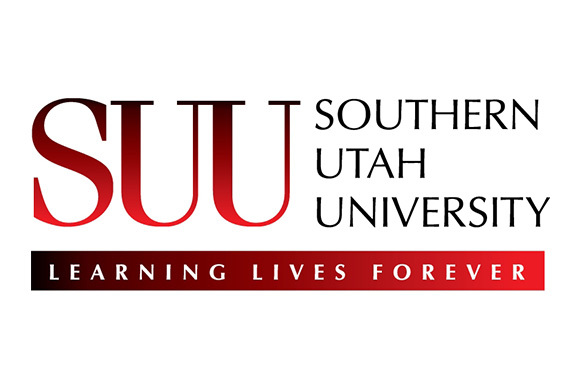 Several of our company leaders have spent time serving as adjunct professors for the University in their construction management and engineering departments, including. 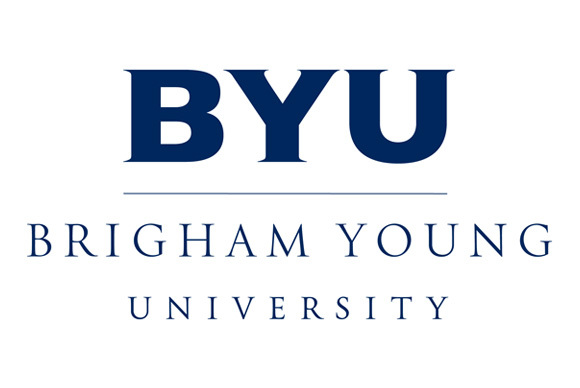 The Clyde Companies family is proud to offer scholarships, internships, and employment opportunities to BYU students on an annual basis. 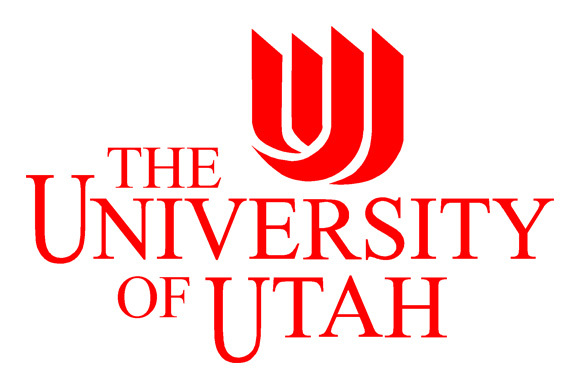 Clyde Companies is proud to support the University of Utah with scholarships, internships and employment opportunities for University of Utah students. We are also a proud sponsor of the College of Engineering, having gifted various monetary donations throughout the years. Our recent $100,000 donation to the department helped to equip and furnish the Warnock Engineering Building. 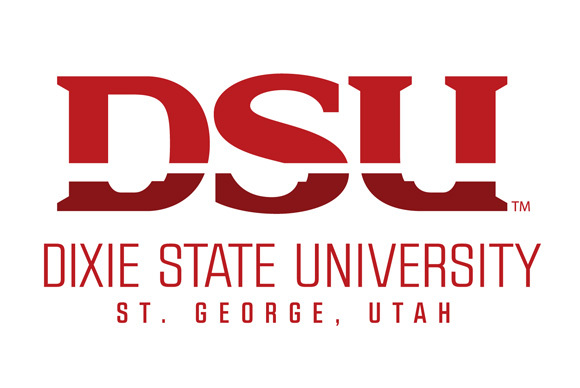 Past W.W. Clyde & Co. President Paul Clyde now sits on the University of Utah’s College of Engineering National Advisory Council. We also maintain a chair for visiting professors at the University.